Welcome to Drake Landing Solar Community. 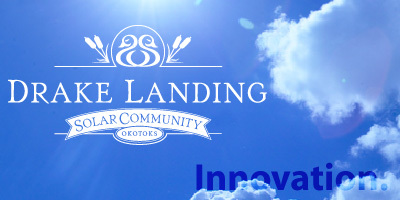 The Drake Landing Solar Community (DLSC) is a master planned neighbourhood in the Town of Okotoks, Alberta, Canada that has successfully integrated Canadian energy efficient technologies with a renewable, unlimited energy source - the sun. The first of its kind in North America, DLSC is heated by a district system designed to store abundant solar energy underground during the summer months and distribute the energy to each home for space heating needs during winter months. The system is unprecedented in the World, fulfilling more than ninety percent of each home’s space heating requirements from solar energy and resulting in less dependency on limited fossil fuels. The Government of Canada and its Canadian industry partners are proud to showcase Canadian solar thermal and energy efficient technologies in this one-of-a-kind community. 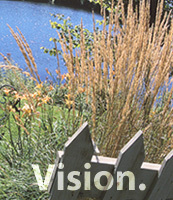 Strong educational component with frequent site visits by professionals and students. The technology is currently being considered by several communities in Canada as well as internationally by China, United States and several European countries. The largest subdivision of R-2000 single family homes in Canada, each 30% more efficient than conventionally built homes. A first in the world, with over 90% of residential space heating needs being met by solar thermal energy. A reduction of approximately 5 tonnes of greenhouse gas (GHG) emissions per home per year. 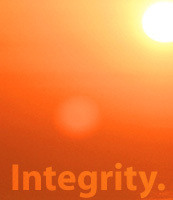 Won the 2011 World Energy Globe Award for Sustainability.